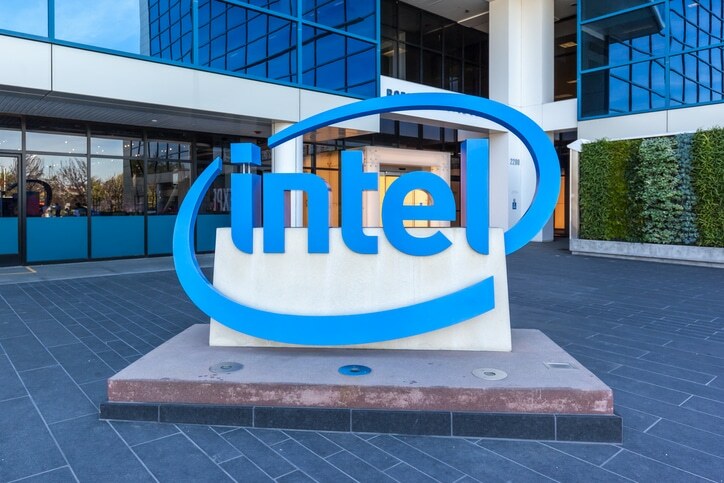 New desktop processors from Intel will ramp-up productivity for UK companies as they can handle a heavy workload, performing multiple tasks simultaneously. The 9th Gen Intel Core processors are aimed at mainstream users, not specialists and, at launch, there are three to choose from: the i9-9900K, i7-9700K and the i5-9600K. The flagship and most expensive is the i9-9900K. Its ‘Turbo Boost 2.0’ and ‘Hyper-Threading’ technology enables a wide range of tasks to be performed at the same time without slowing overall performance. It’s also the first processor from Intel’s stable to be unlocked meaning users can adjust the processor’s performance so it runs faster to support certain tasks. Other manufacturers have unlocked processors before but the ability to practise ‘overclocking’ will be new to Intel customers. Retrieval of your most frequently-used data can also be accelerated when the processors are paired with an Intel Optane memory. DDR4 RAM memory technology support allows up to 64GB of memory to be moved at transfer speeds of 2666 MT/s. The new processors also herald a return to the use of solder as the material that connects the heat spreader with the processor ‘die’. Intel’s name for it is the Solder Thermal Interface Material (STIM). The improved heat dissipation STIM offers may be of particular benefit to users who choose to ‘overclock’ their processors for faster performance. The 9th generation may be ideal for gamers and developers but they also suit many other users including businesses of all types and sizes. So, it’s best to seek independent advice about which of these processors would suit your operational needs – and your budget.